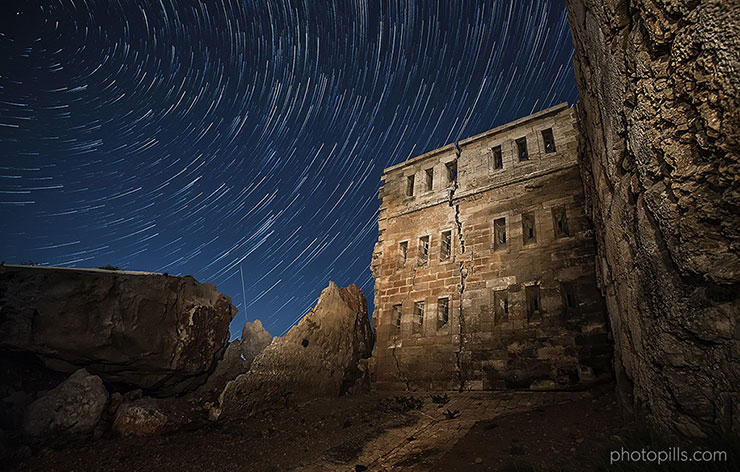 Learn how to easily plan any Star Trails photo you imagine using PhotoPills. You'll learn both planning Star Trails with the night augmented reality view (Night AR) and the Planner. Even if these are the first words you’re reading about Star Trails photography. This guide will help you imagine, plan and shoot Star Trails images nobody has taken before. Images that people can’t stop sharing and talking about. Promised!